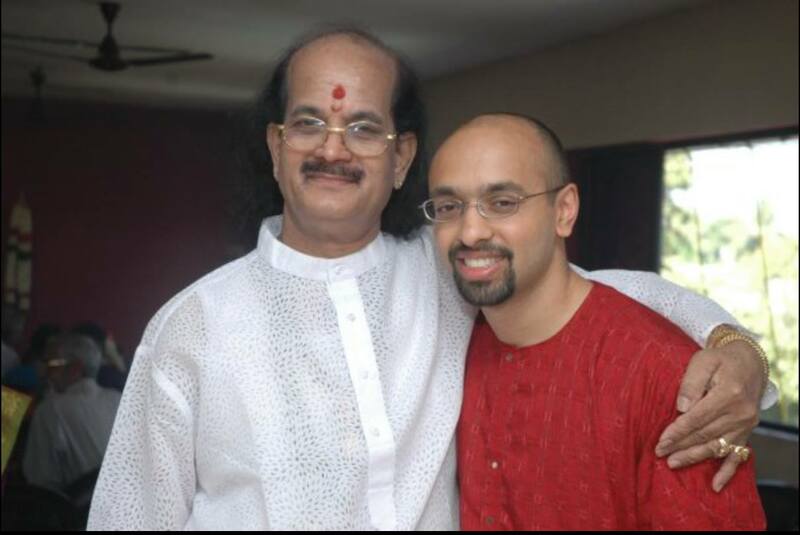 Dr. Sumanth Swaminathan is among a handful of world class South Indian classical saxophone trained and tempered by the pioneering legend Dr. Kadri Gopalnath. He is a decorated performer and recording artist who maintains a longstanding commitment to the advancement of carnatic saxophone across the United States and abroad. Sumanth has performed across the country and abroad both in solo performances as well as accompanying performances with his guru Dr. Kadri Gopalnath. Notable concerts include the Silver Jubilee Celebrations of CMANA in 2002, the Annenberg Center for the Performing Arts in 2003, the Salt Lake City Thyagaraja Festival in 2008, the Icarnatic.org concert series in 2010, Sruti’s 25th anniversary celebration in 2011, the 2012 tour of India which included the Sankat Mochan festival in Vaaranasi, India, and the 2012 – 2014 lecture and concert series at Shenandoah University. 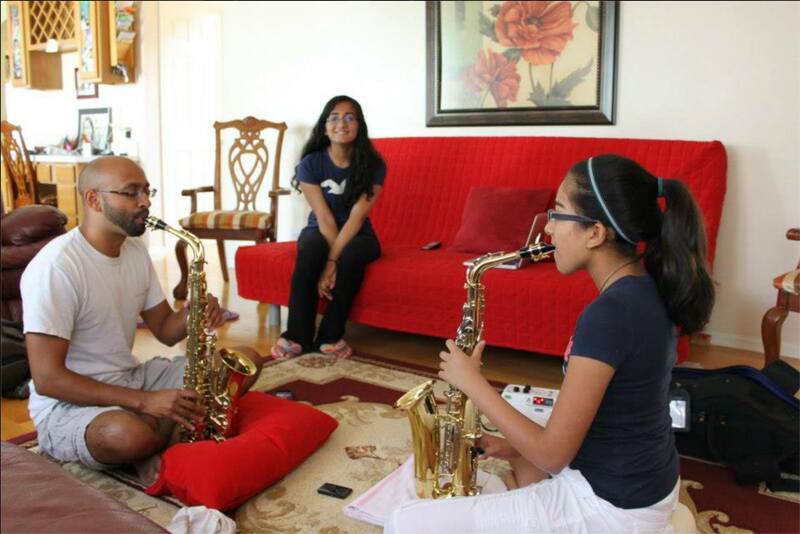 Sumanth is widely recognized as the first saxophone artist to provide traditional kalyanam music akin to nadhaswaram accompaniment for weddings. He has recorded music for and toured with classical dance troops, and he has performed for dance Arengetrams in the greater Chicago and Milwaukee areas. He continues to passionately explore opportunities to grow the Carnatic saxophone presence among classical listeners and young developing artists across the world.